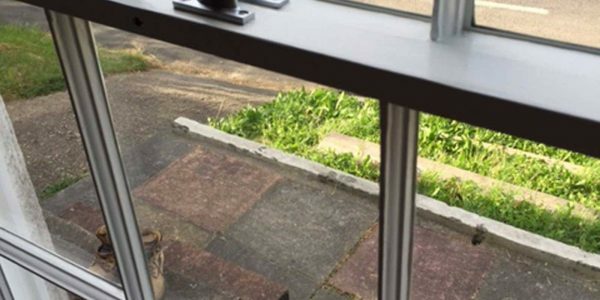 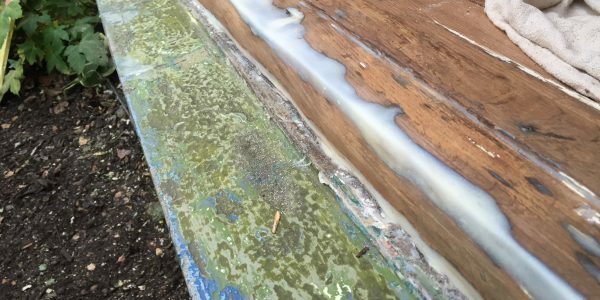 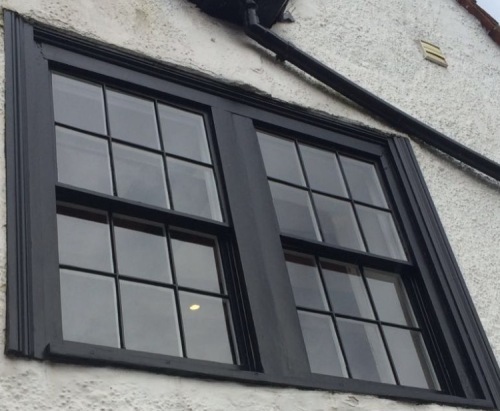 A prominent and extremely old house in Broxbourne was sold and its new owners were very keen to keep the original look of the windows, plus strict listing on the building required the original windows had to be kept. 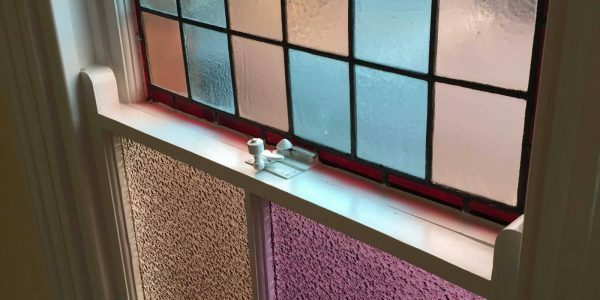 These windows were in a terrible condition and if not governed by a listing, many people may have ripped them out and started again. 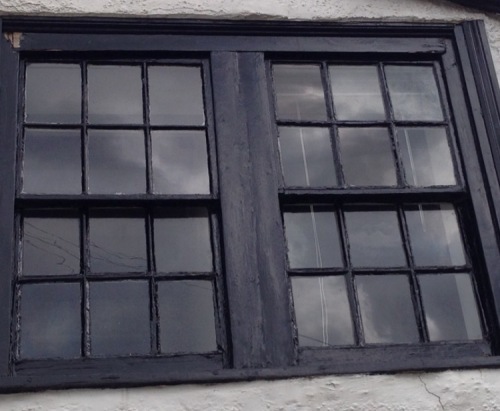 However, with the right sash window restoration services these were by no means beyond saving and bringing back to life. 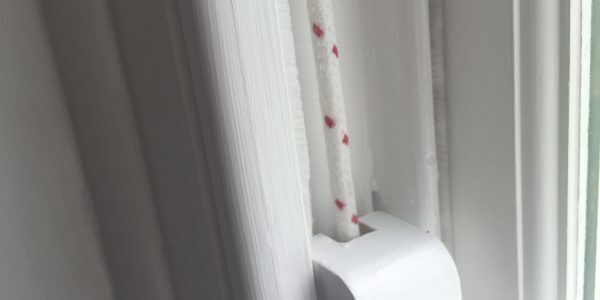 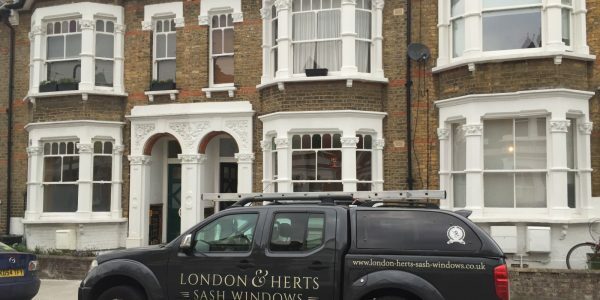 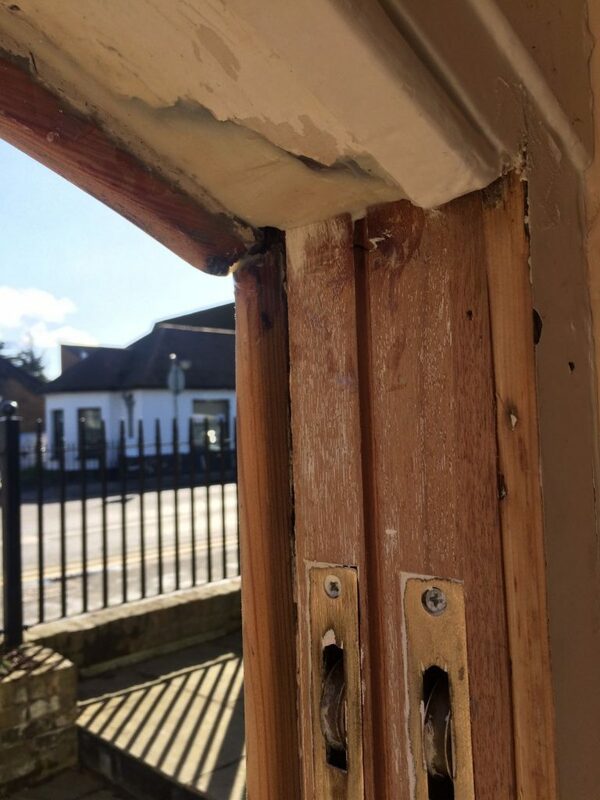 Happy to take on tricky and interesting restoration jobs, London & Herts Sash Windows carried out a full sash window restoration and draught proofing, including new single glazing, on the rear bathroom window and three arched sash windows along the front of the house. 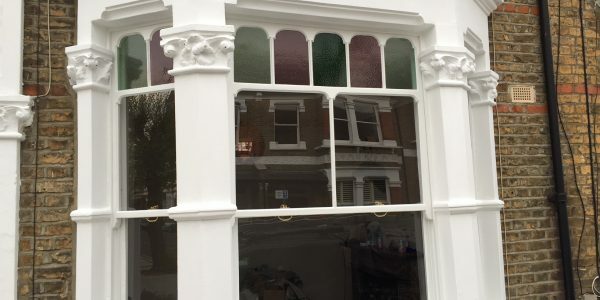 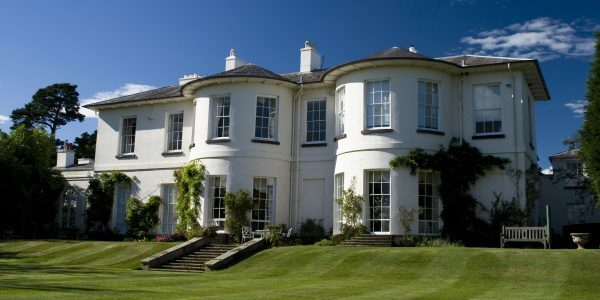 All elements of the windows were restored, including fully stripped back timber, new sections of timber, resin work in the frames and window boxes, new single glazing, new glazing putty, all timber decorated internally and externally, then finally fitted with sash window draught proofing. 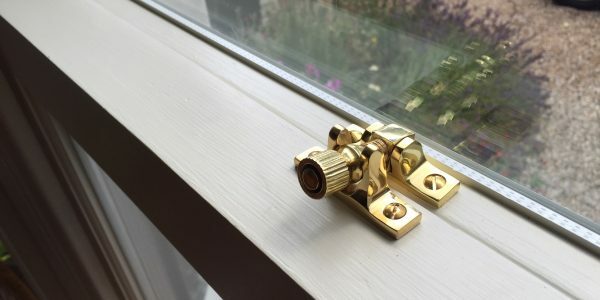 If you have original sash windows on your house or business premises, our expert craftsmen can bring them back to their former glory. 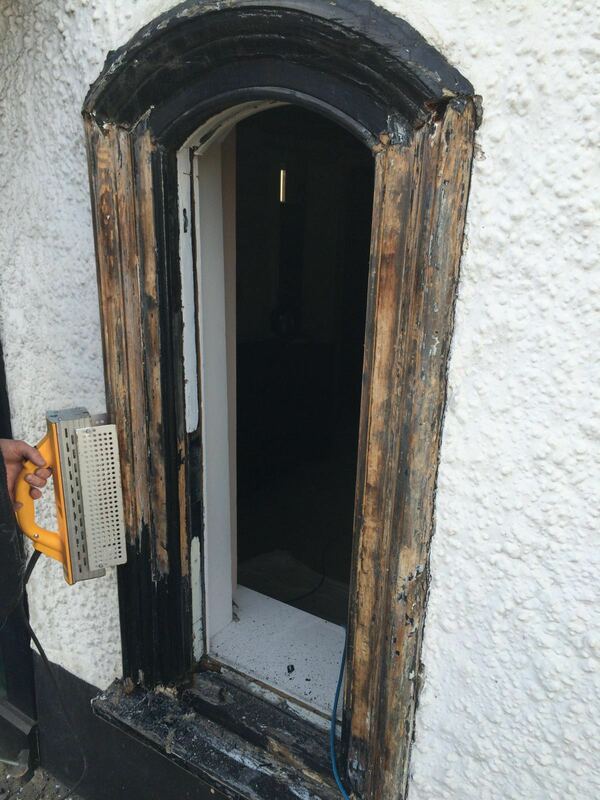 The project shown above is just one of many recent projects to fully restore original sash windows. 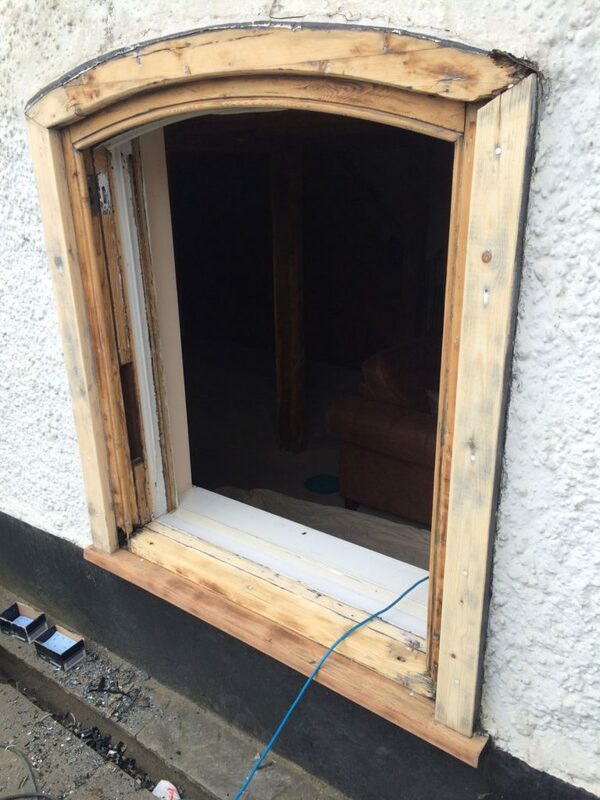 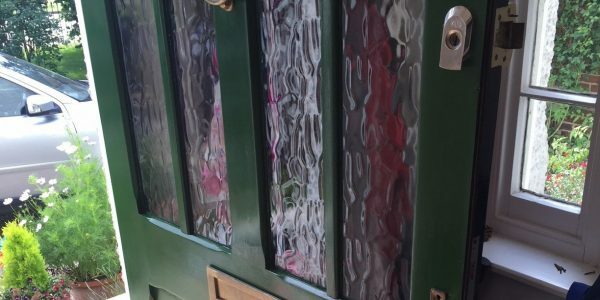 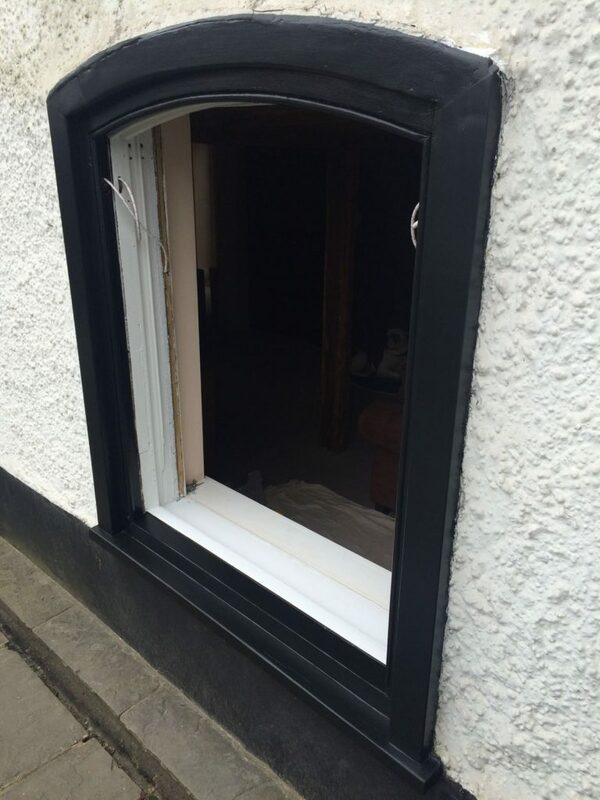 Get in touch today to talk with us about restoring and draught proofing your sash or timber casement windows. 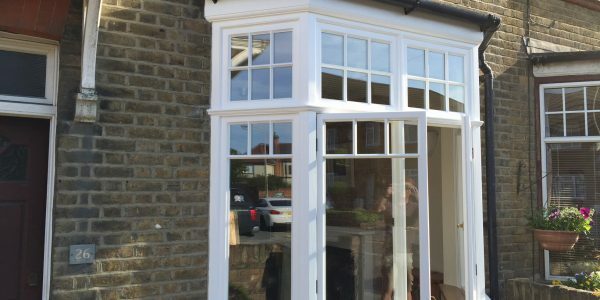 Our craftsmen work across London, Hertfordshire and Essex.